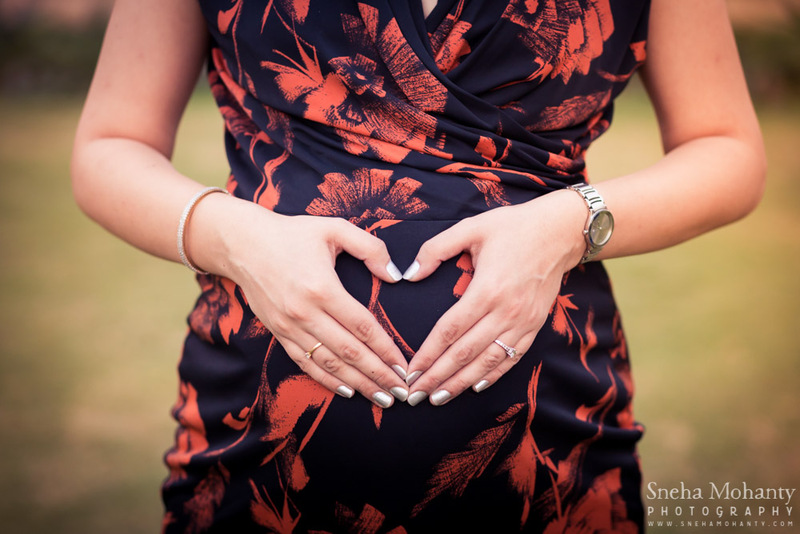 This maternity shoot involved a beautiful, glowing momma-to-be who was up for anything for those gorgeous maternity pictures – I couldn’t have asked for more! 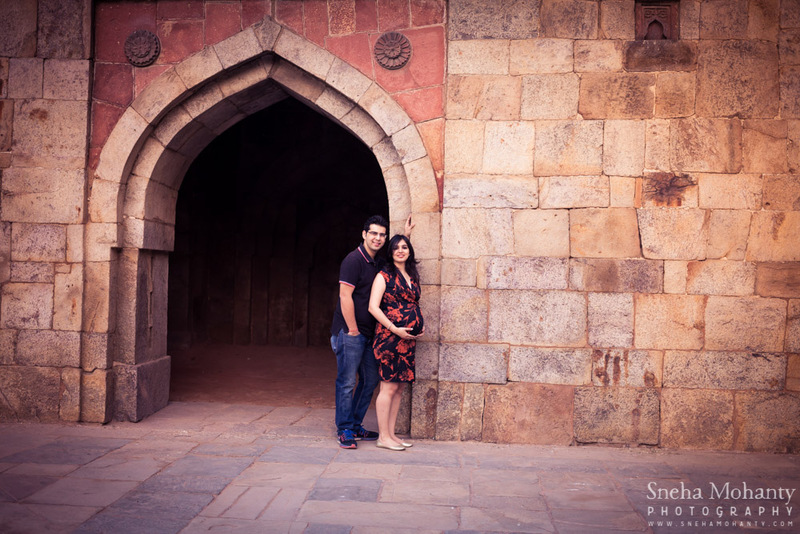 Sneha and Nitin were in their 38th week when this was shot. 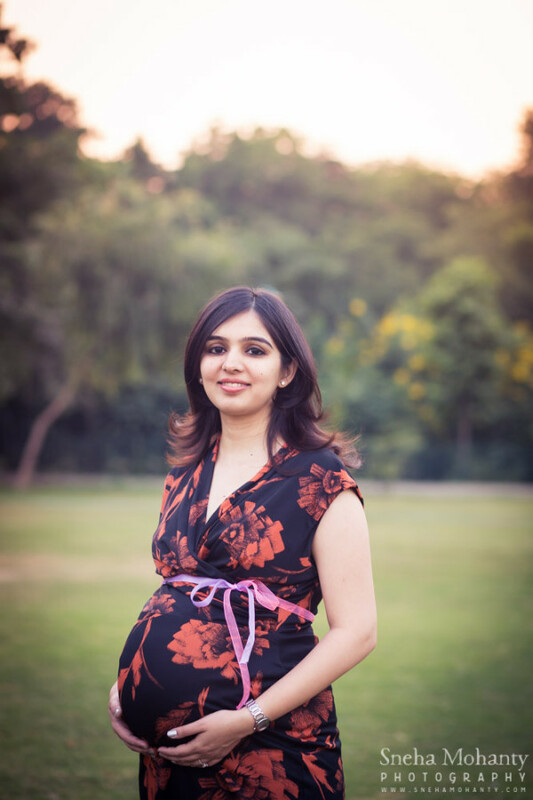 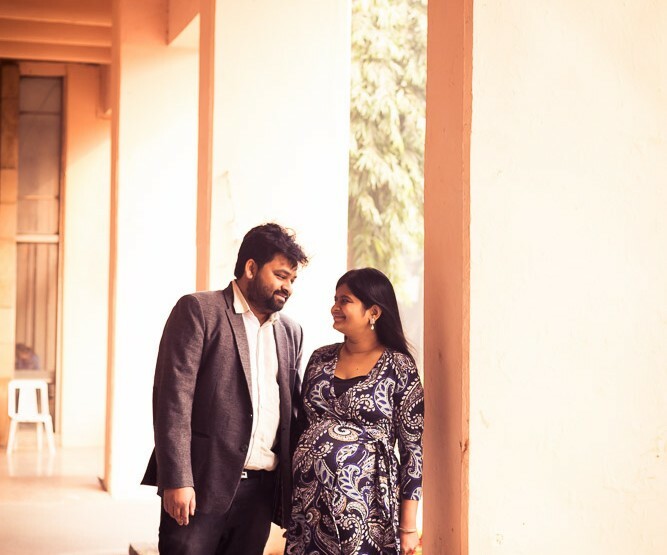 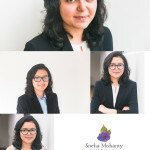 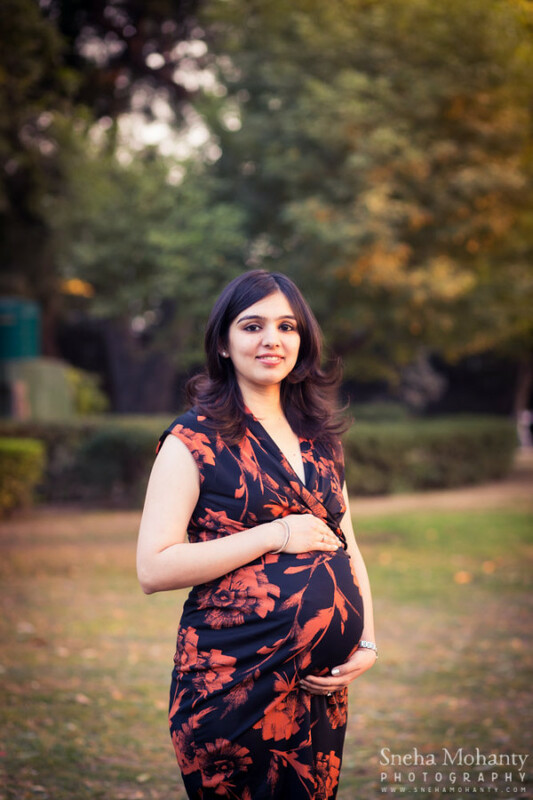 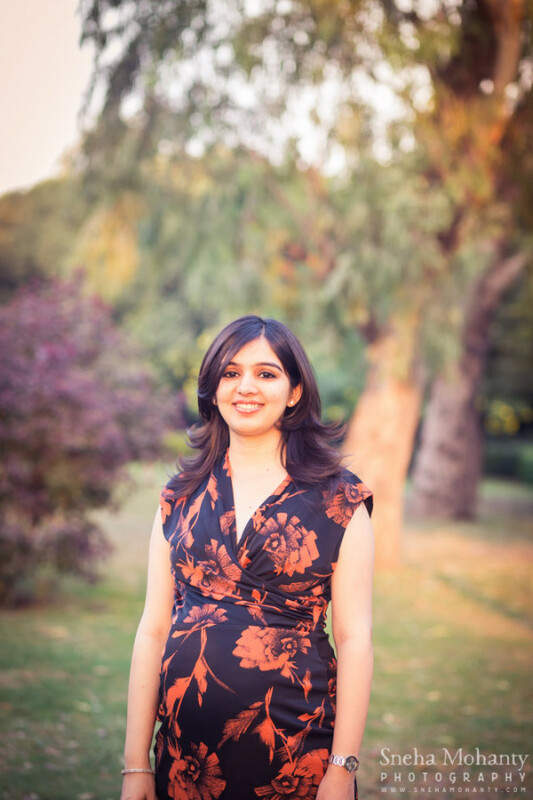 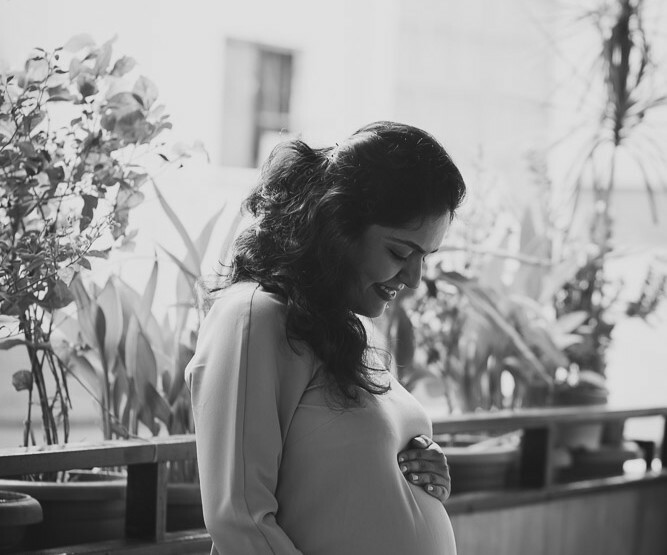 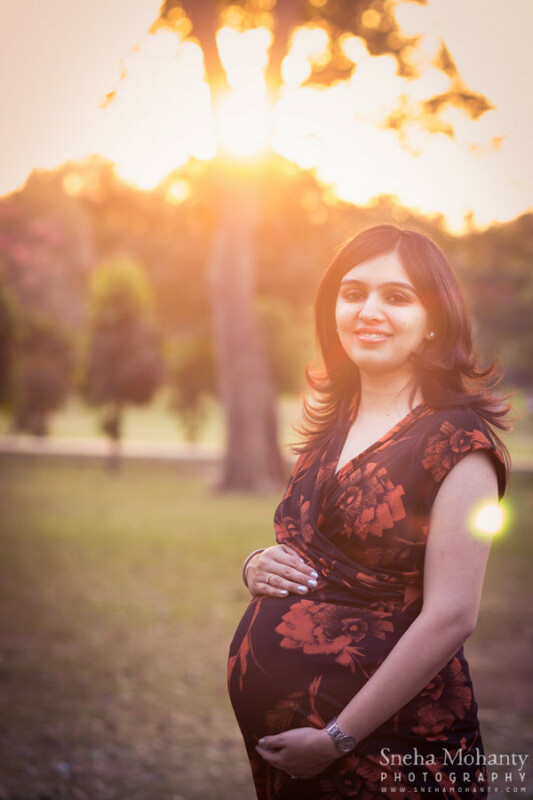 Sneha picked a perfect dress for this shoot as it was form flattering and emphasised her baby bump – which is what we’re looking for during a maternity photography session. 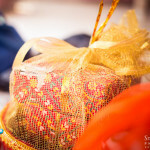 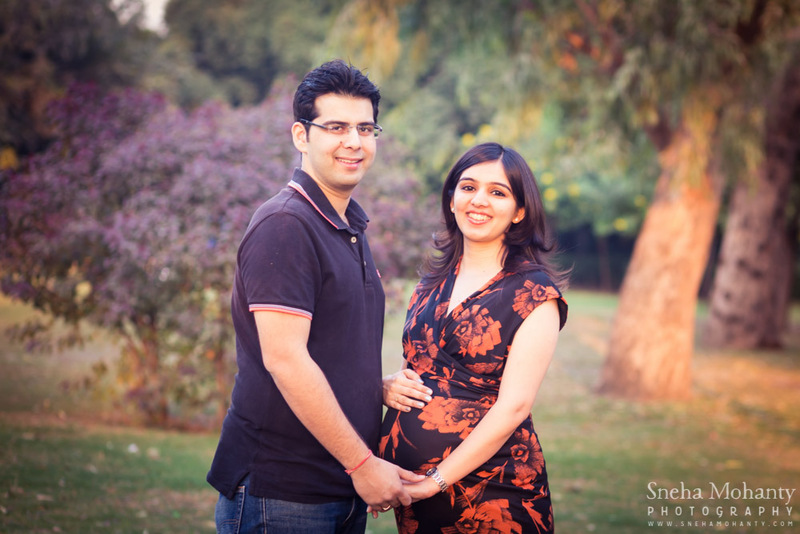 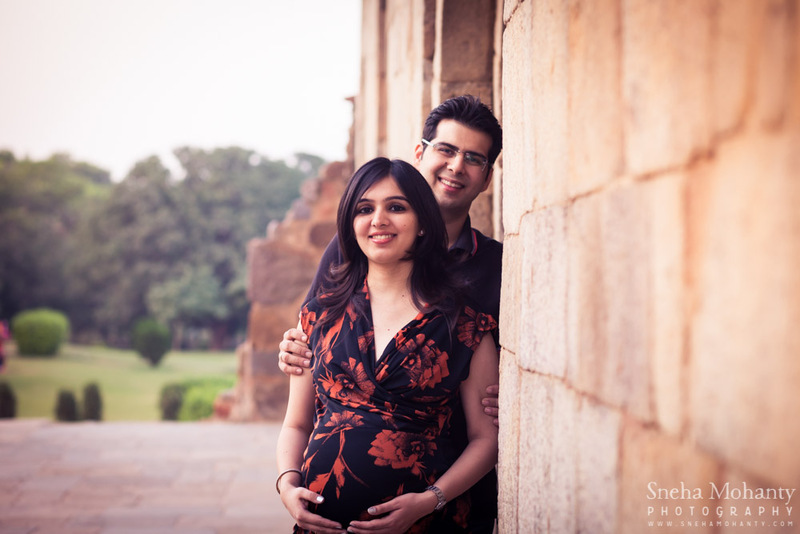 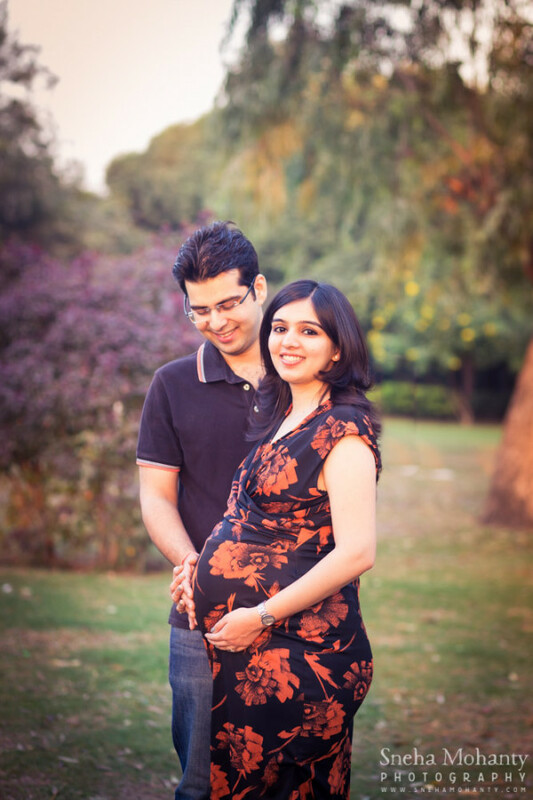 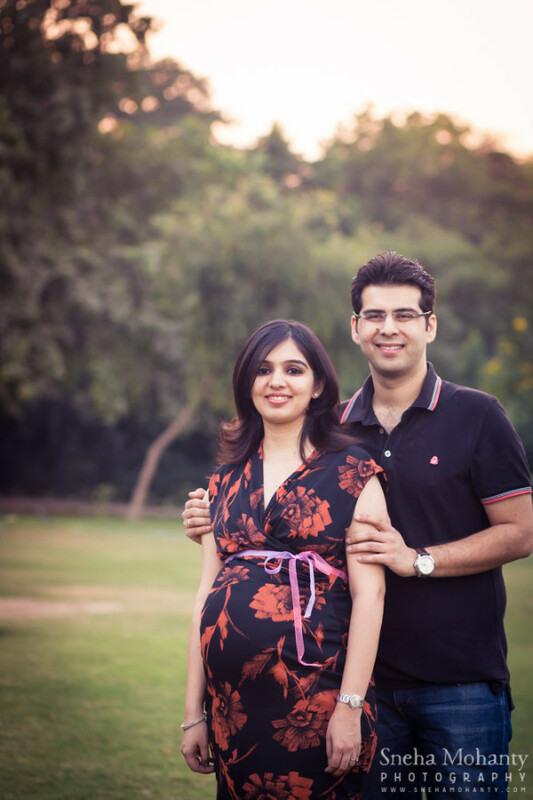 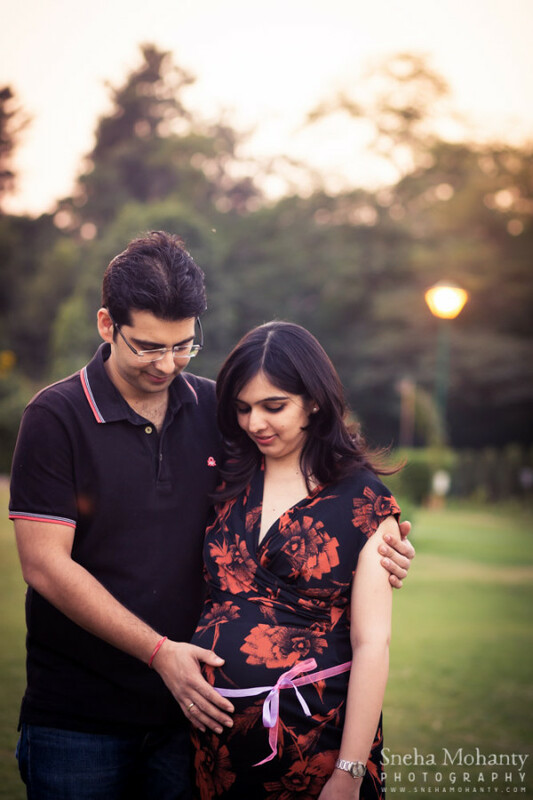 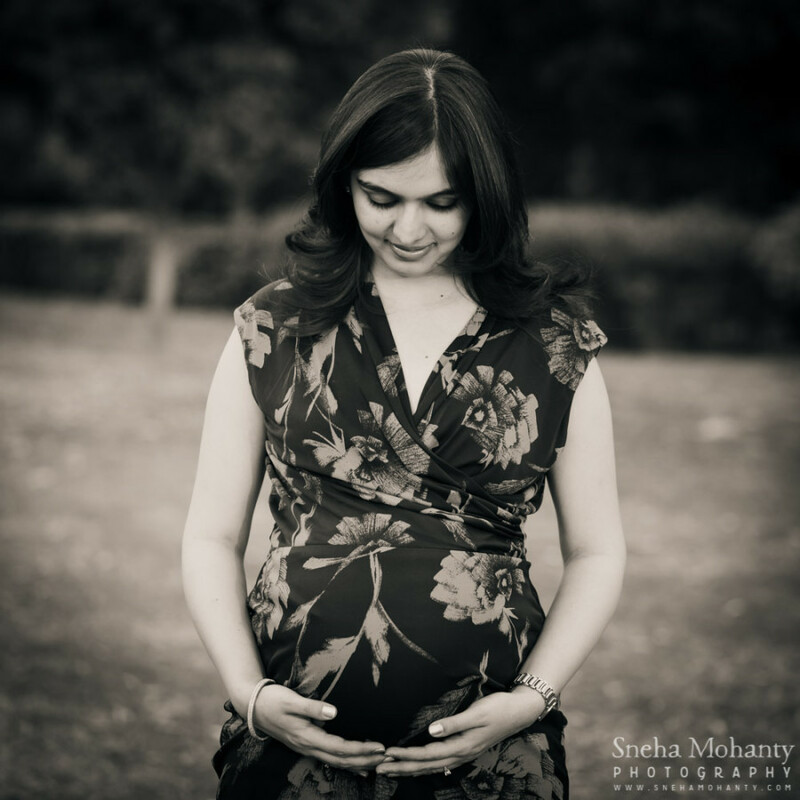 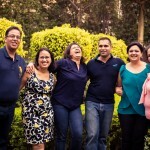 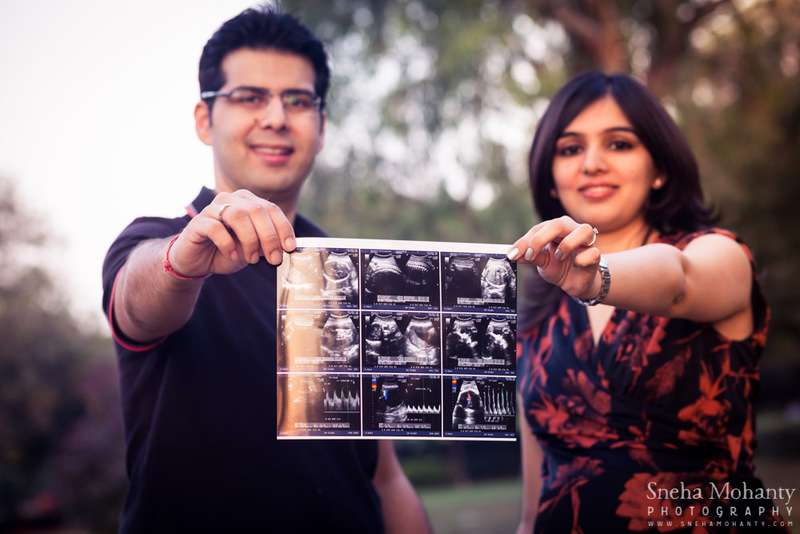 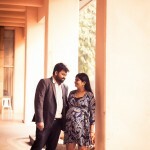 We started the maternity shoot with a few solos of Sneha, followed by certain posed ones with Nitin. 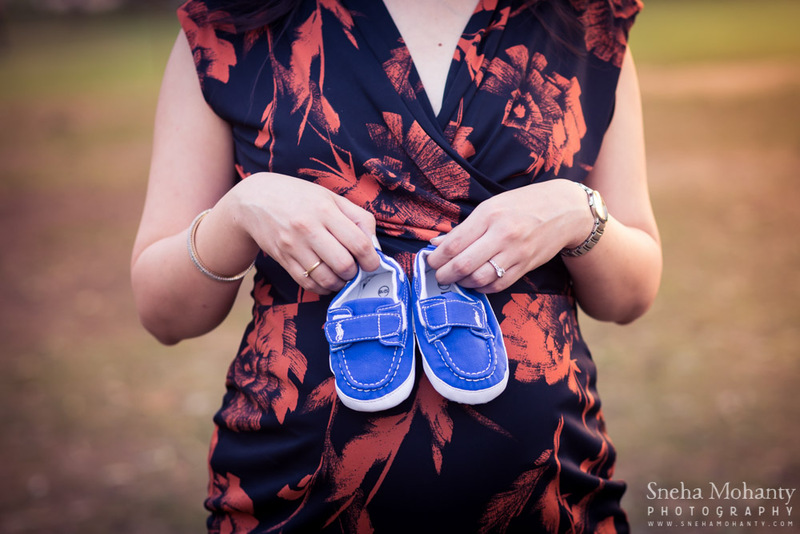 The couple brought along a pair of shoes for some fun shots, and also had their sonograph handy We of course had to get a baby-present shot with the ribbons! 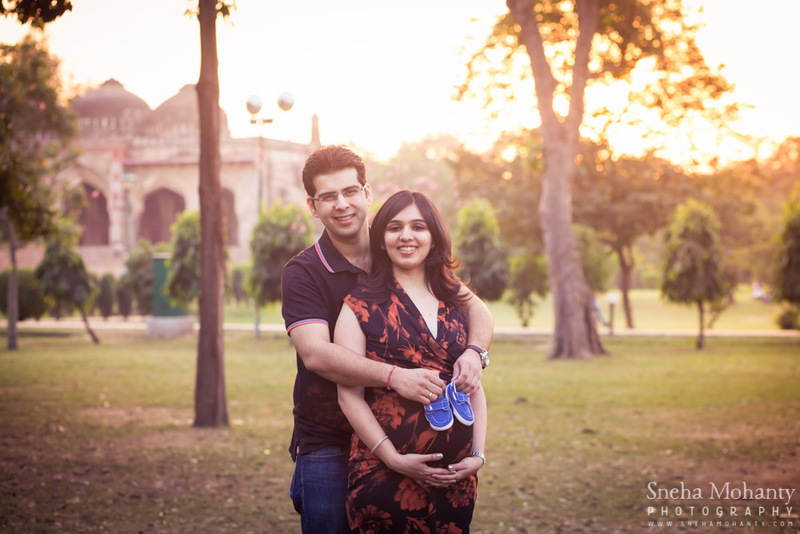 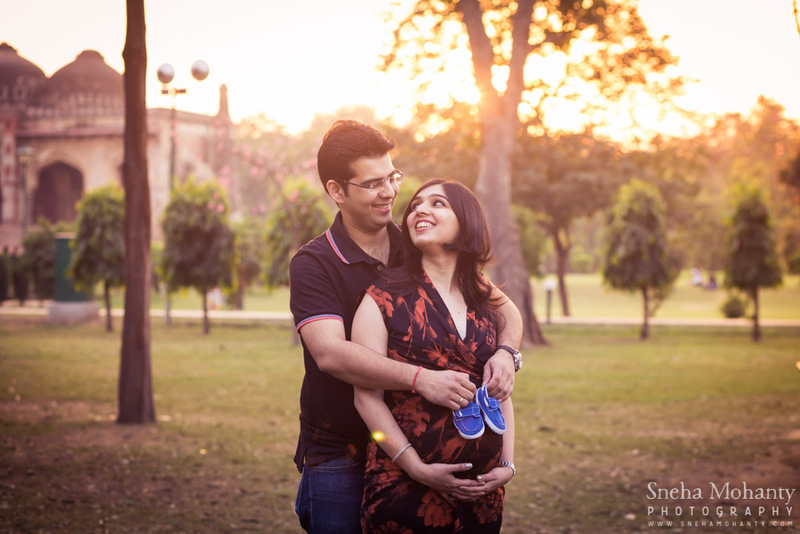 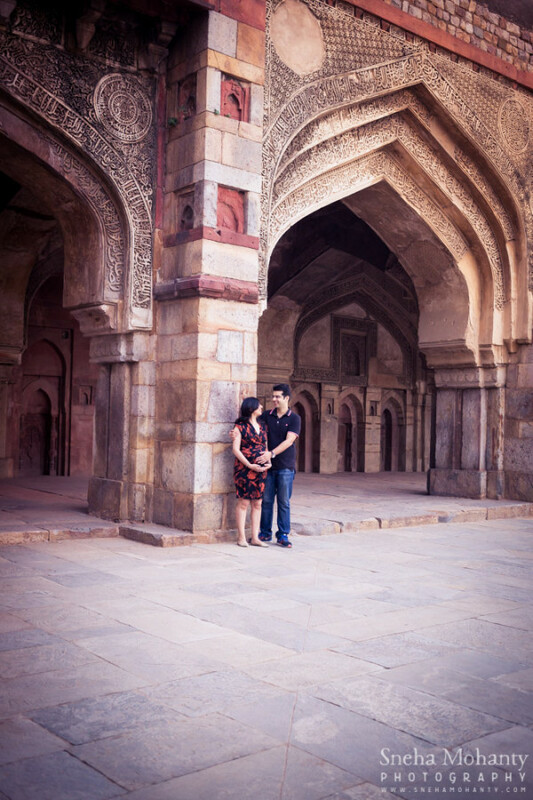 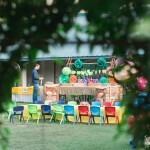 The weather was beautiful, the light golden, and the couple adorable – a perfect session! 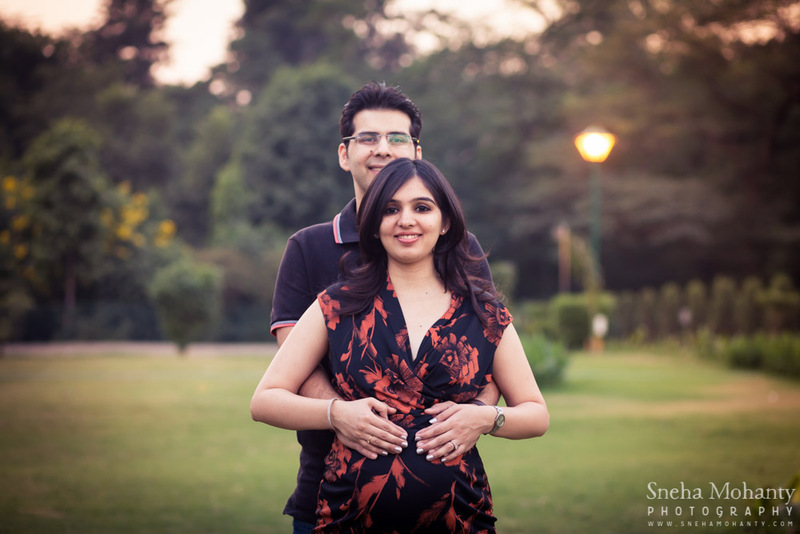 See the blog post on this session here.